A best-selling parenting author gives tips on making the change. Hoda Kotb has reached a parenting milestone many dread: 2-year-old Haley Joy is climbing out of her crib. "Haley's gonna get a toddler bed because she's like a great escape artist in her crib,'' Hoda said on TODAY Wednesday. "She can get out...I opened the door and she was just standing there on the ground in her room looking at me." Jenna Bush Hager can sympathize, as her daughter Poppy, 3, is also ready to make the transition. "I don't know what to do because she's escaping like a thousand times a night,'' Jenna said. Jenna has also struggled with how to explain to Poppy that she shouldn't be climbing out of the crib constantly. For guidance, she has been reading the 2014 best-seller "No-Drama Discipline" by Dr. Dan Siegel and Dr. Tina Payne Bryson. "I've been doing it all wrong,'' she said. "This is complicated and I'm just starting the book, but you're supposed to say there's some things that kids just aren't developmentally ready for, so getting out of the crib, they want to explore. You shouldn't be like 'Get in timeout for that!'" Here, straight from the source, are Dr. Siegel's tips on how to manage this transition and make it a teachable (and not scream-worthy) moment. 1. Remember you are your child's first teacher. 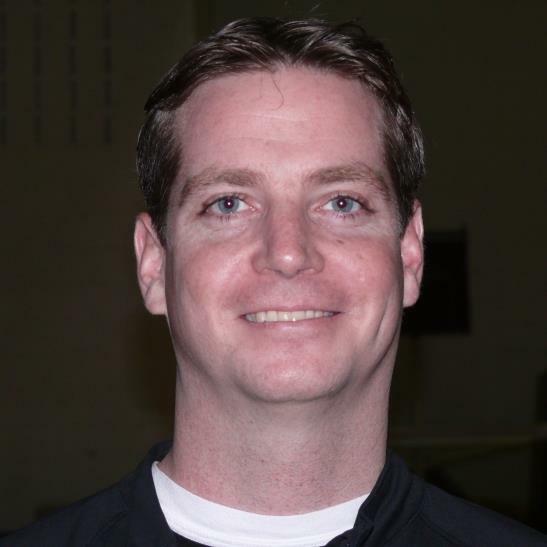 "The word 'discipline' really means 'to teach,''' Siegel told TODAY Parents. "That helps parents realize 'I'm my child's first teacher, not a punisher, and not a prison warden.' That is such a freedom because more of us were disciplined by parents as a punishment." 2. Make sure to focus on your child's inner life. "A lot of parents are focused on behaviors and actions and things you can see with your eyes that you need to control, whereas the research on parenting suggests that really you want to be attuned to the inner experience that a child is having,'' Siegel said. "Parents who reflect on the inner nature of a child's mind, they have kids who do much better in life. "The transition from crib to toddler bed, as challenging as it is, it's an opportunity to teach these 'mindsight' skills. You want to teach kids how to know their own mind, and you'll have stronger, more compassionate kid." 3. Look back to your own childhood. "It sounds counterintuitive, but you should be making sense of your own childhood,'' Siegel said. "What happened to you at sleep time? When you were moving from your crib to your bed, you may have had all sorts of panic reactions, anger or a sense of rigidity. "When you look at the research, parents who have made sense of their own childhood actually let natural, supportive parenting unfold." 4. Realize going to sleep is a big thing for young children. "A child is going from interacting with people in the world to them closing their eyes and then this weird thing happens where they start losing consciousness,'' Siegel said. "It can be both a peaceful time and a scary time. "What a lot of parents do is they put their child in the crib only when the child is asleep. If a parent has had that child transition from being awake to asleep in physical contact with the parent, and then they put them in the crib, what they've done inadvertently is train the child to only know how to go from awake to asleep in physical contact with their parent. "If that is the case, then when the child is moved from the crib to the bed, they don't know how to get themselves from awake to asleep without you being with them. So now they're going to come try to find you and they don't have those bars (of the crib) in the way." One solution? Reading them a story while they're in bed, said Siegel, to break this conditioning cycle. 5. You're parenting for the long-run skills, not the short-term behaviors. "The long-term skill is learning to self-regulate to put myself to sleep, and if I wake up in the middle of the night, I stay in bed because I can put myself back to sleep,'' he said. "That's a skill called self-soothing." "When your child leaves the bed, your child is telling you that 'I don't feel safe, I don't feel comfortable, I'm scared, I'm nervous,''' Siegel said. "You don't punish them for coming to communicate with you. "You want to teach them to tell you how they feel. You tell them sleep is very important and that you're going to help them learn how to get more sleep. You tell them that you'll be there when they fall asleep and that when the sun comes up, it's time to get out of bed. "You can give them tools with understanding because now they understand they are being taught a skill. You tuning in to what's going on with them helps soothe them, and they internalize the whole process." 7. Moments of challenge can be moments of opportunity. "It's important to remember as a parent that moments of the biggest challenge are almost always moments of an incredible opportunity for deeper learning,'' Siegel said. "Instead of saying how horrible it is your child can't sleep, you say this is a challenge and an opportunity for me to learn and get closer to my child. This is where you feel empowered as a parent." Also available at Buy Buy Baby and Bed, Bath and Beyond. 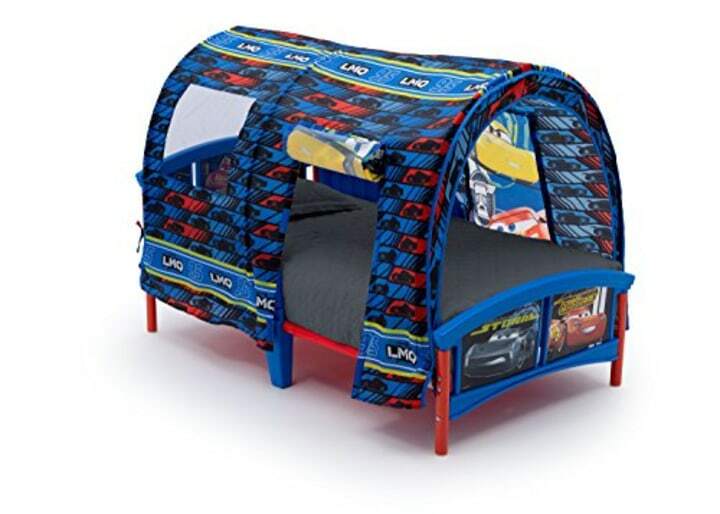 For little fans of "Cars" the movie, or kids who love to sleep in snug, enclosed spaces, this tent bed is an inexpensive, effective option. 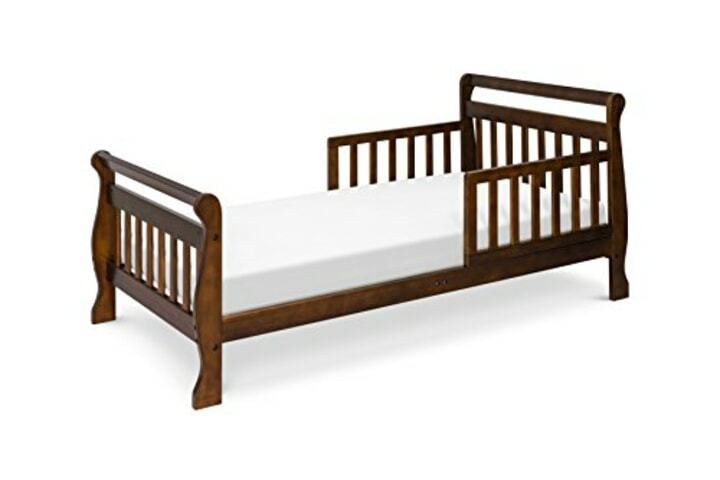 With a sleek look that fits in with most bedroom decor, and rave customer reviews on Amazon (4.5 stars), the low height of this bed helps toddlers climb safely in and out. 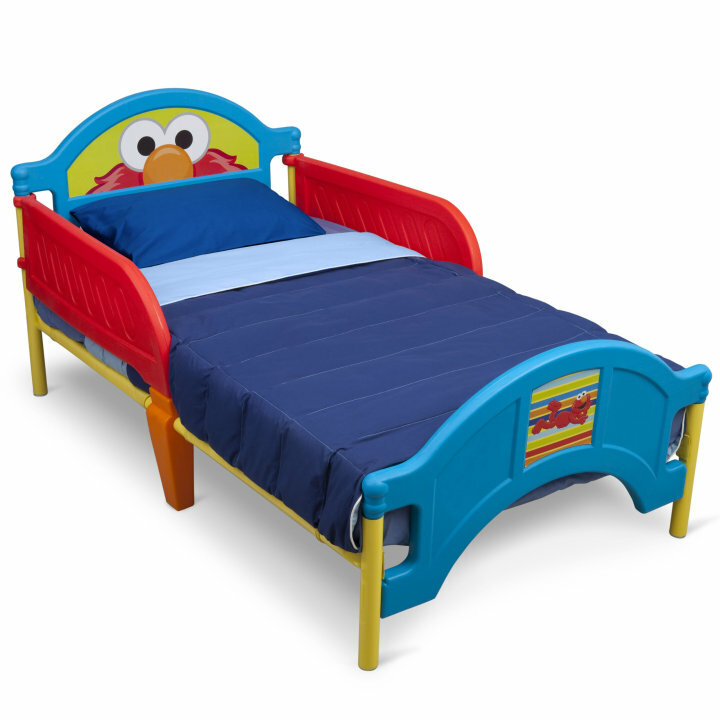 This Elmo-themed toddler bed is a budget-friendly option if you're looking to swap it out once kids get older. It's also easy to put together, according to more than 1,000 reviewers on Amazon.